Tim joined Geffen Mesher in 2013 after spending three years at a boutique CPA firm specializing in employee benefit plan audits, where he gained extensive experience auditing a wide range of employee benefit plans. He earned a bachelor’s degree in both Accounting and Finance at Portland State University while holding a supervisory position at United Parcel Service. Tim has earned the prestigious Certified Fraud Examiner (CFE) designation, which denotes proven expertise in fraud prevention, detection, and deterrence. He provides auditing and accounting services to a variety of small and medium-sized businesses with a particular emphasis on clients in the manufacturing, professional services, and dealer services industries. 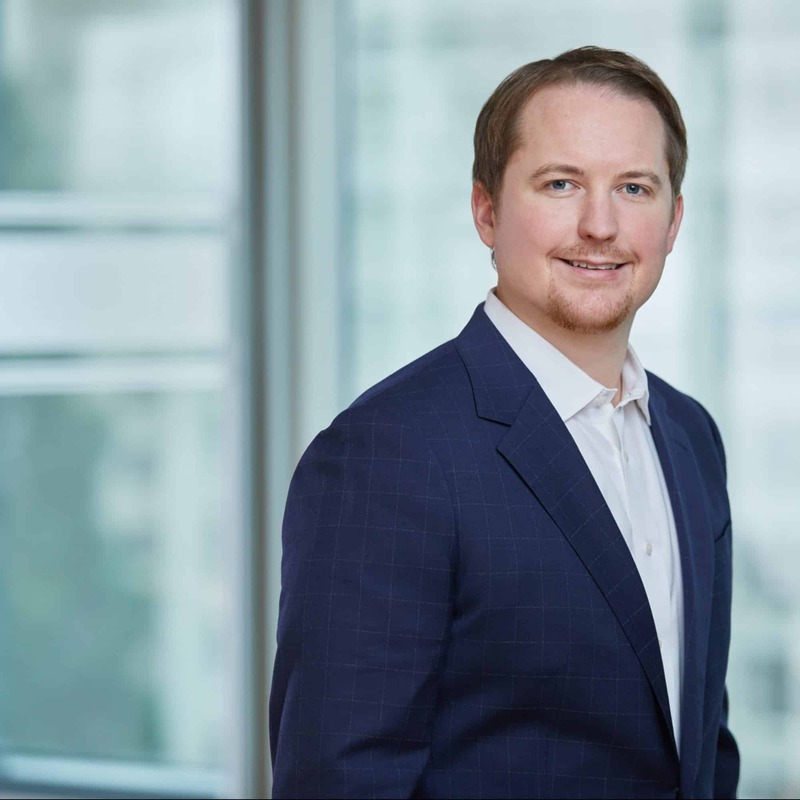 Among other consulting services he offers his clients, Tim provides input on the design and effectiveness of internal controls over financial reporting and employee benefit plans.